Carotenes represent the most wide spread group of naturally occurring pigments in nature, often red or yellow. Carotenes help transform light into energy through the photosynthesis process. Retinol is a isolated, pure form of vitamin A. This form of vitamin A is termed retinol because there is an alcohol involved in the function of the retina in the eye. Two other forms of retinol are retinal, an aldehyde, and its acidic form, retinoic acid. Some scientists believe that retinol serves as a precursor to these two forms. Retinal (aldehyde form of retinol) is primarily involved with vision and reproduction. A synthetic form of retinoic acid can be used to treat some skin conditions and certain types of cancer. The most common food sources of vitamin A comes in the form of beta-carotene. Yellow-orange vegetables that include carrots, sweet potatoes, yams, and squash. Dark green leafy vegetables like collards and spinach also contain high amounts of carotenes. Carotenes are responsible for the pink hue in wild salmon. This comes from krill, a primary food source for salmon. 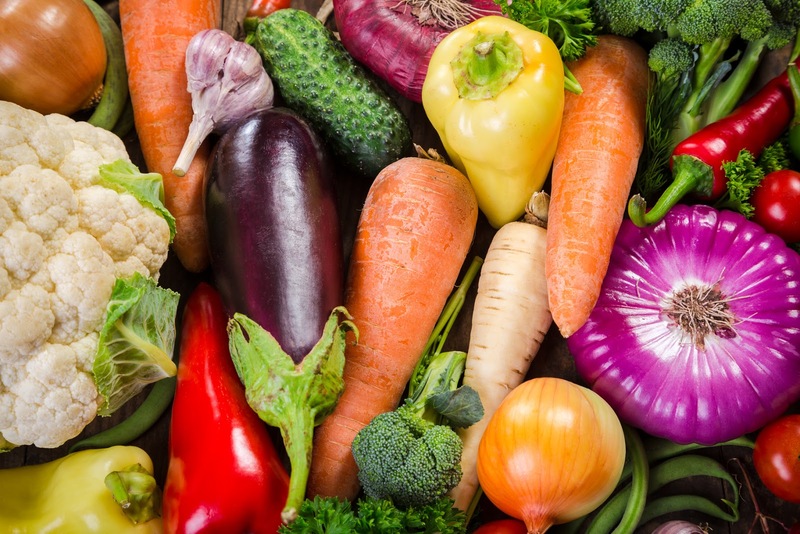 A variety of factors influence the absorption of carotenes and vitamin A. Bile acids and pancreatic enzymes are required to facilitate absorption of carotenes. Other factors for absorbing vitamin A and carotenes include the presence of fat, protein and antioxidants in the food. The absorption of dietary vitamin A is high while dietary beta-carotene is much lower. Once consumed either through food or dietary supplementation, the liver stores up to 90% of the vitamin A in special cells called Ito cells. Vitamin A is stored in a complex form called retinyl esters. As the body needs vitamin A the retinyl esters are broken down and transferred into the blood stream as retinol. The most common benefit of vitamin A is its effect on the visual system. Vitamin A can play a role in the synthesis of glycoproteins (i.e. mucus). Vitamin A is essential to the immune system because of its role of mucosal secretions and can enhance numerous immune processes. Carotenes in general have a significant antioxidant property. It is believed that vitamin A and beta-carotenes can help increase fertility and reproduction. Vitamin A is vital for the immune system. Carotenes as an antioxidant can help prevent cancer and cardiovascular disease. Vitamin A was the first to be recognized as a fat soluble vitamin. Type II diabetics cannot convert beta-carotene into vitamin A.